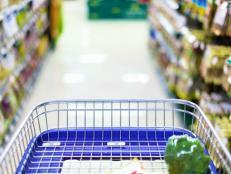 The USDA has released and online food-and-exercise tracker to help you stay healthy. This accompanies their latest food guide, MyPlate. Keeping healthy eating goals on track just got easier thanks to the USDA’s free online food-and-exercise log, SuperTracker. 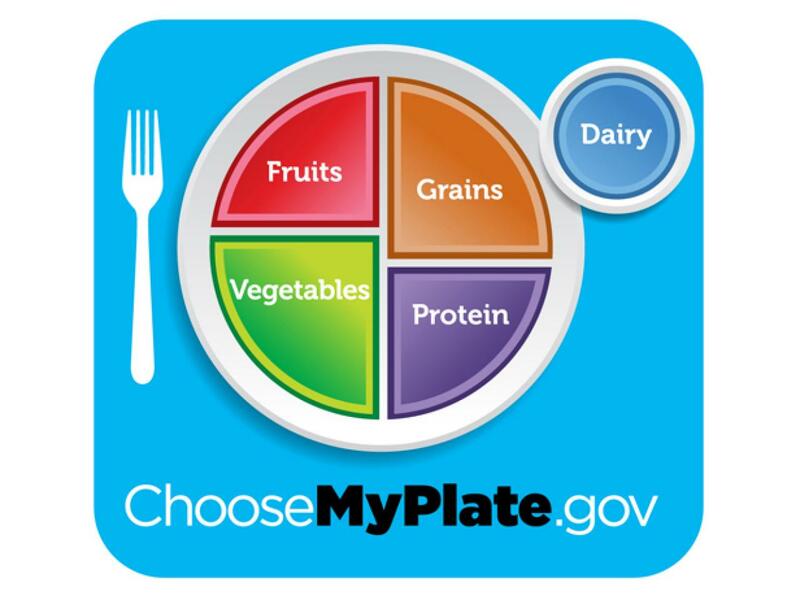 This new tool uses the government My Plate recommendations to dole out eating advice, as well as quality nutrition information. The SuperTracker’s main features include: a food tracker, a physical activity tracker, a weight manager and a Food-A-Pedia containing around 9,000 food items that have been analyzed for nutritional content by the USDA. Customize advice based on age, weight and gender, plus set goals, journal, track weight and even receive virtual coaching with recommendations on what to eat and how much to exercise. Get detailed reports of nutrient intake over time or simply find out how many calories are in your upcoming meal. Mobile apps are being developed, Post says. Until then, share progress on Facebook and Twitter.